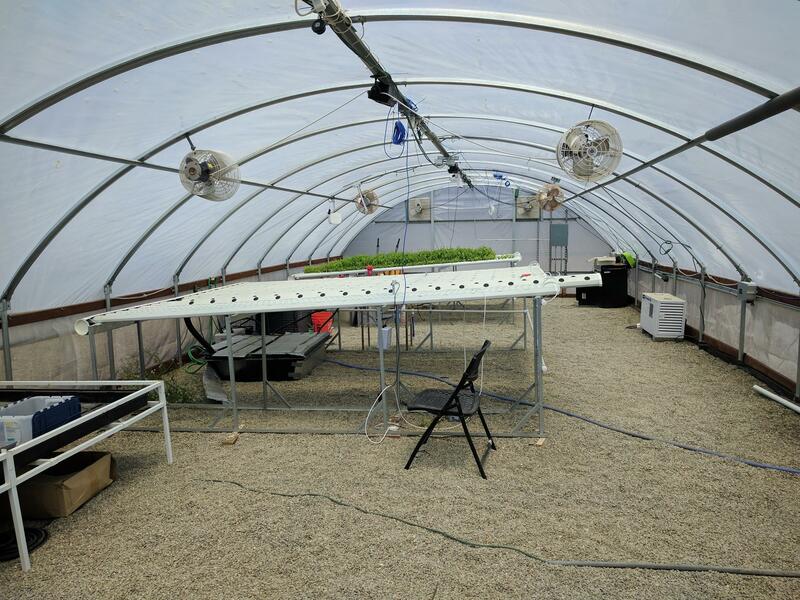 A greenhouse is an enclosed structure inside which plants are grown in a controlled environment. But plants naturally want to be outside, and that is where they do best. 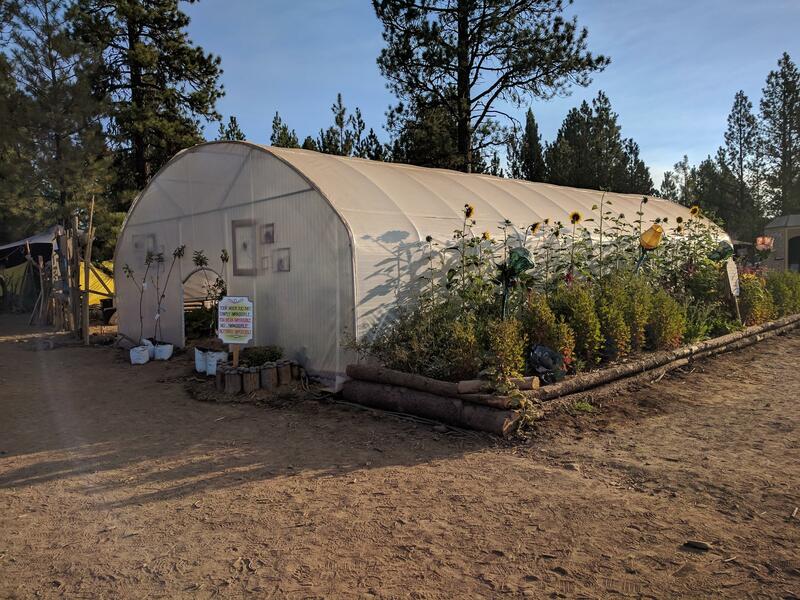 So a good greenhouse creates the best outside environment for plants, inside. Handheld or desktop meters are used for monitoring temperature, humidity and water quality. Electrical timers are used for switching devices such as grow lights, pumps, fans and other devices that run on schedule. 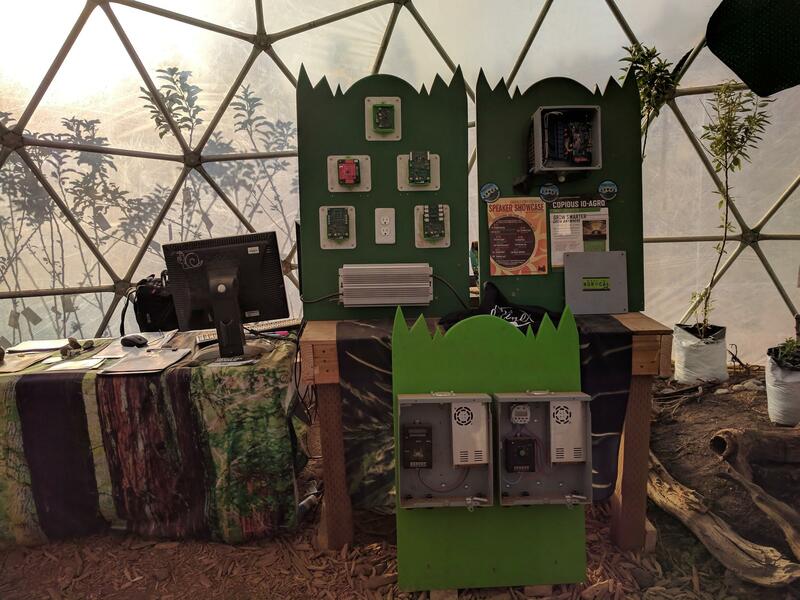 Environmental controllers normally consists of sensors and relays used to regulate the greenhouse climate for plants by switching one or multiple devices. Typically a good controller will manage the temperature, lighting, humidity and CO2. 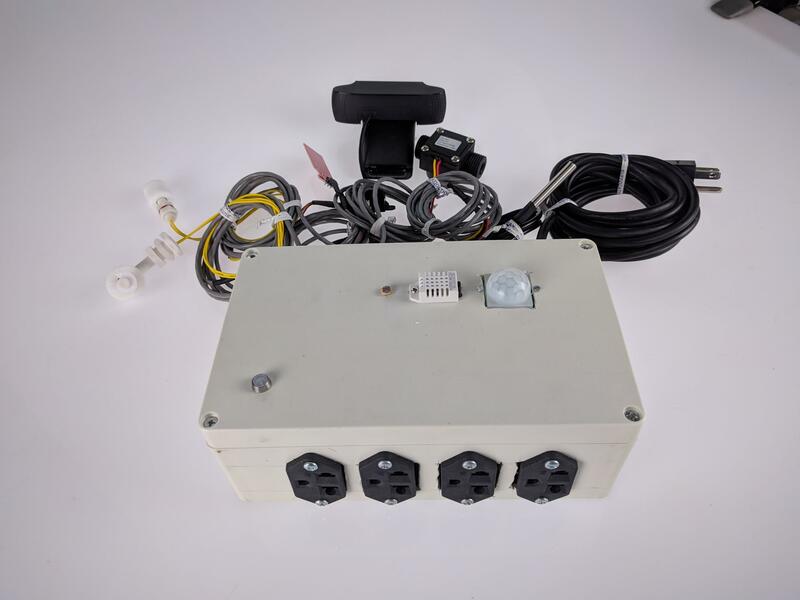 Auto dosing controllers are used to regulate nutrients, which are then transported to plants using irrigation or hydroponic systems. Increasing the convenience of monitoring and control systems involves using WIFI or cellular modems for sending data over the Internet. 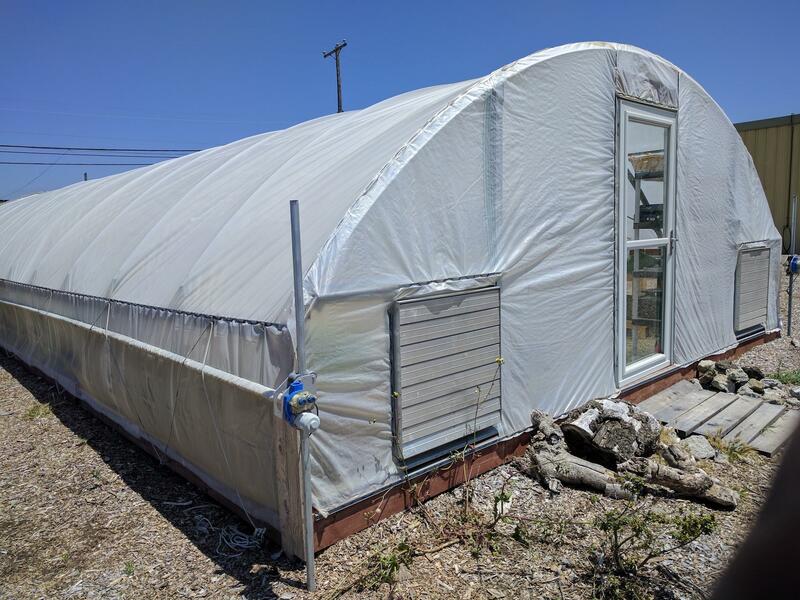 Generally, because of all the different environmental needs of plants, numerous pieces of equipment from different vendors are used in greenhouses for control and monitoring. The testing devices typically display the measurements on a small LED/LCD display mounted on the device or a computer application. 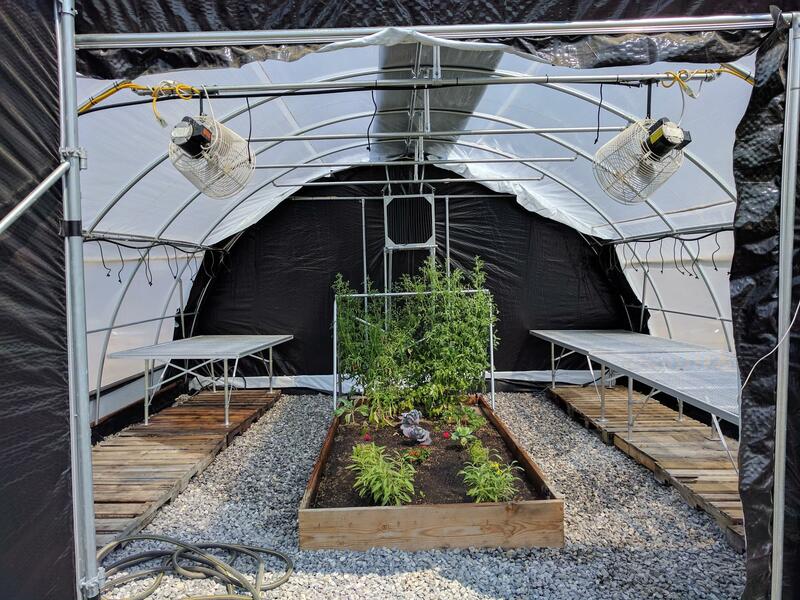 This makes a greenhouse difficult to visualize and analyze in real time as the discrete variables measured don’t give insights into how the different parts of the greenhouse effect or relate to one another. 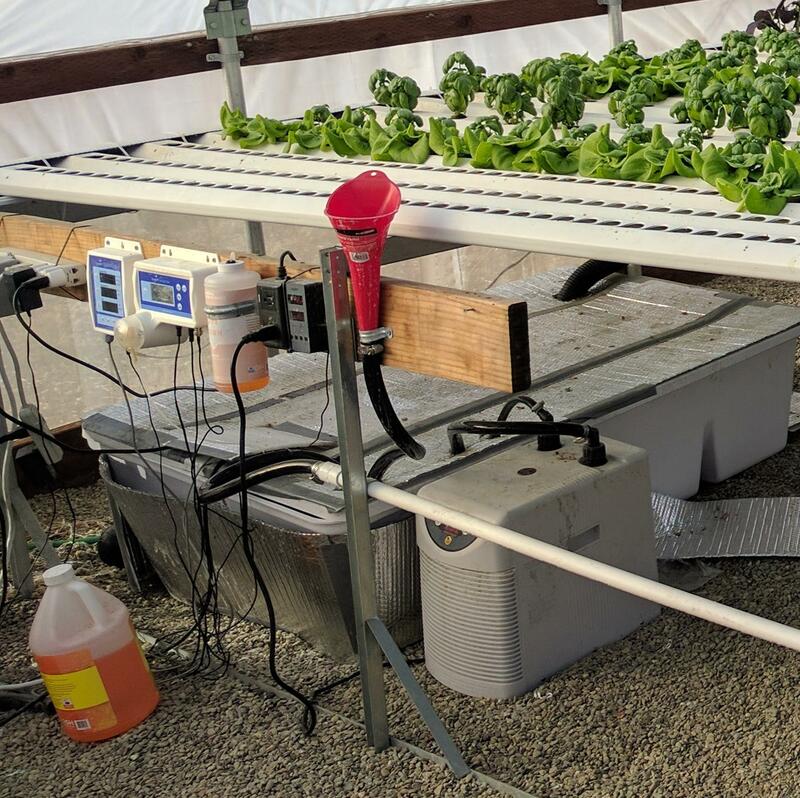 I think this is one of the reasons cash crop greenhouses operations would rather hire physical employees than adopt smart automation – people can make better decisions from discrete variables than the current generation of greenhouse monitoring and control equipment. An example of greenhouse light deprivation is shown below. It is absolutely dark inside when the door is closed and the covering is in place. 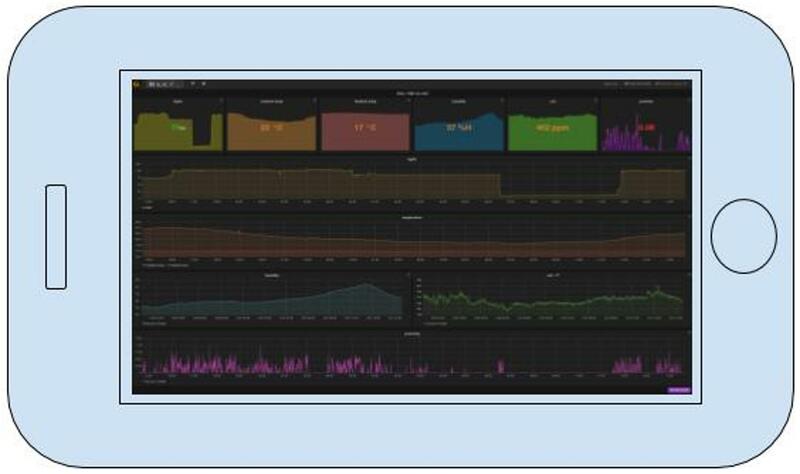 The v2 based greenhouse controllers address these issues by collecting, analyzing and visualizing multiple environmental data points using multiple sensors in real time. The v2 monitoring system also includes a camera for video streaming and timelapsing photography. The smart controller uses solid-state relays to turn greenhouse devices ON/OFF based on predetermined times, preset conditions, or AI. 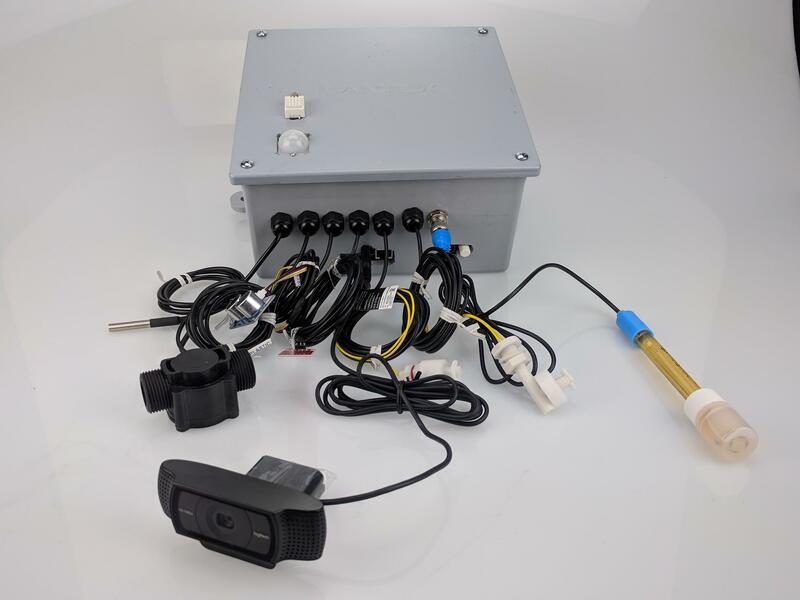 V2 controllers are available both as a turnkey solution or DIY kit. 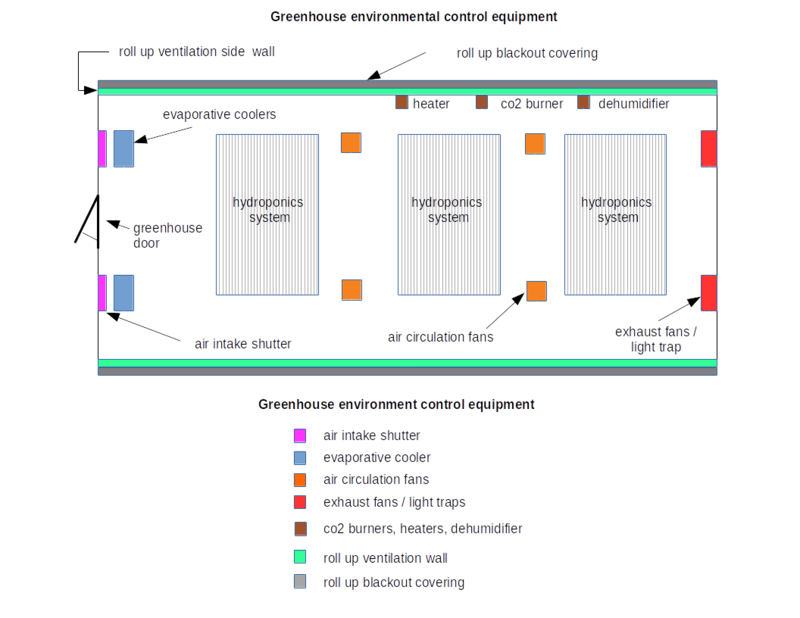 A typical entry level greenhouse monitoring and control system originally designed for an aquaponics greenhouse is shown. 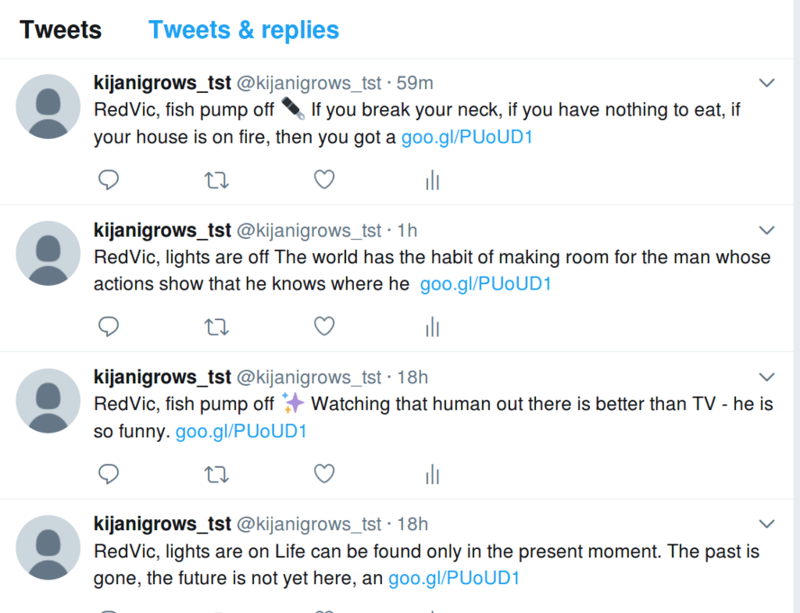 Data from the sensors is collected every 6 seconds, encrypted and securely sent for analysis to backend servers using the application API at https://api.kijanigrows.com . 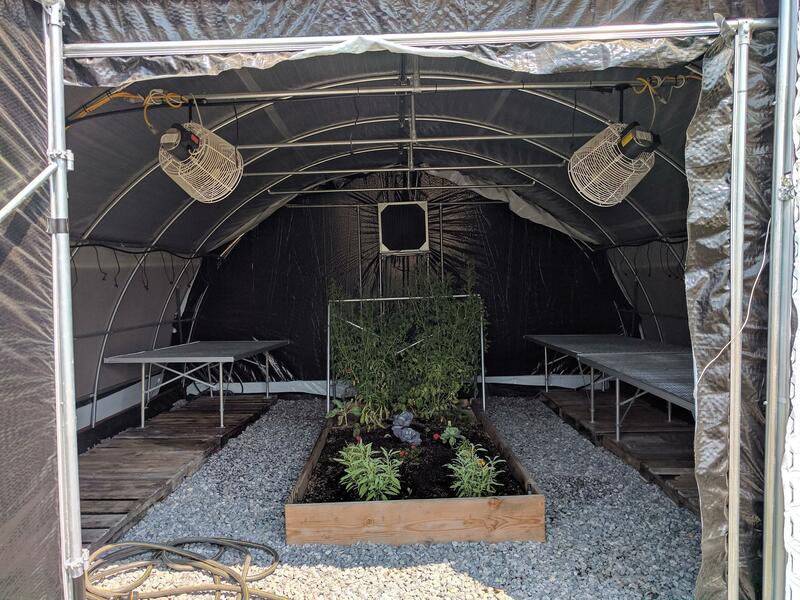 Users can then access their greenhouse environment remotely in real time using mobile applications that visualize data, send alerts and allow remote control of equipment in their greenhouses. The greenhouse data can be visualized in numerous ways, using icons, graphs, graphical animations or spreadsheet reports. 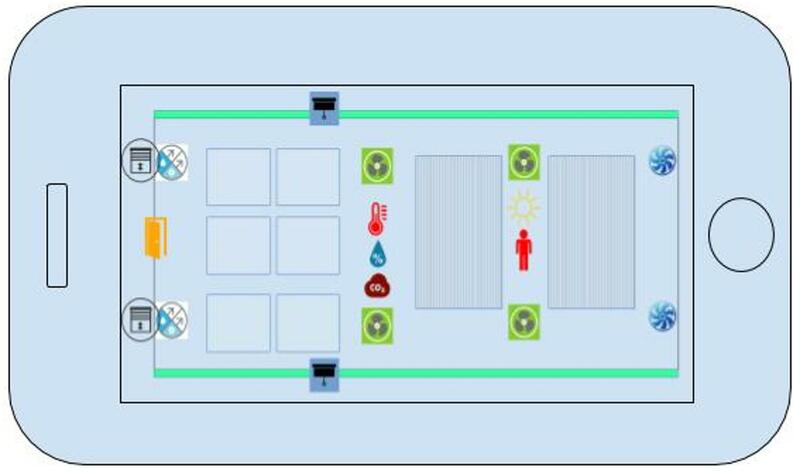 Icons representing common conditions in a greenhouse environment are shown in the application below. The icons change color or change shape depending on the actual values measured in the greenhouse. For example, when it is hot, the temperature icon is red and an alert is sent. The greenhouse environmental data can also be used for trending historical data and forecasting using graphs as shown below. Alerts are used to notify users when conditions are outside preset values or during system failure. Alerts and messages are easy to configure for sensors using the details interface screen as shown. 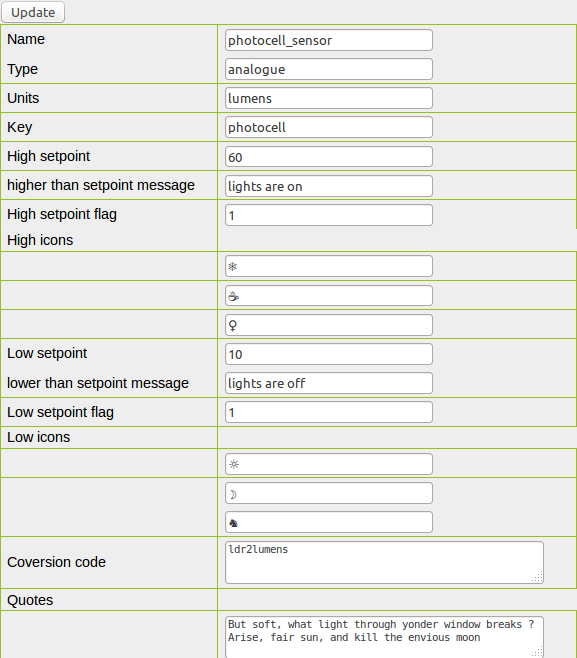 Alerts are configured for individual sensors and triggered by using setpoints. Exceeding the high or low setpoints will trigger custom alerts. Alerts are sent using twitter by default. Email, voice and text alerts will soon be available based on subscription plans. The devices local IP address can be found at the device details application page. To view the streams remotely over the internet, one easy way is to use port forwarding on your router. This only works if you have administrator access on the router. In a institution this may be challenging. If time-lapsing is enabled, images are collected every 10 minutes, compressed into daily time-lapse videos and saved on a SD-Card. Eventually these will be archived remotely. The equipment and system comes with a 90 day guarantee after commissioning. The support plan allows you to extended the full service level beyond this 90 day period. It covers hardware, actuators, sensor damage, calibration, and software upgrades. 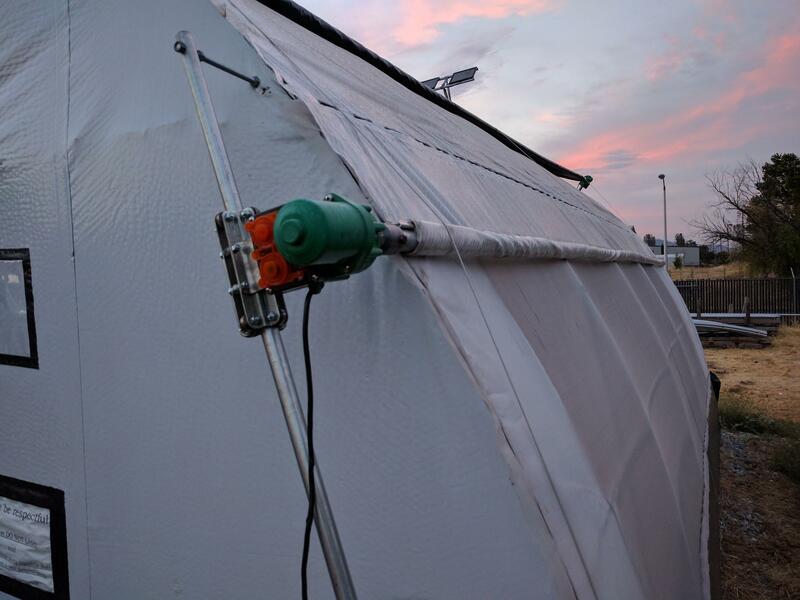 It also includes a proactive remote monitoring for any greenhouse problem. 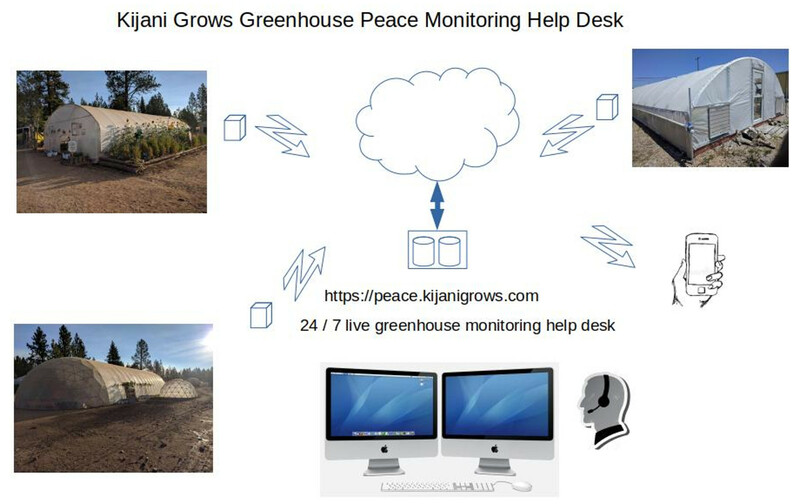 Another added advantage of a v2 based greenhouse controller is that we run system alerts against user alerts and personally notify users of critical conditions that have not been responded to through our help desk service. This service includes recommending potential solutions. These are opt in services that the users manage respectively. DIY kits require user assembly and configuration. Turnkey systems are fully assembled and only require a network connection(eg WIFI) and unique user name. Professional controllers are turnkey systems with industrial grade sensors and devices.